New Orleans probably plays the most important and most prominent role in the history of American cocktail culture (and thus also of global cocktail culture). 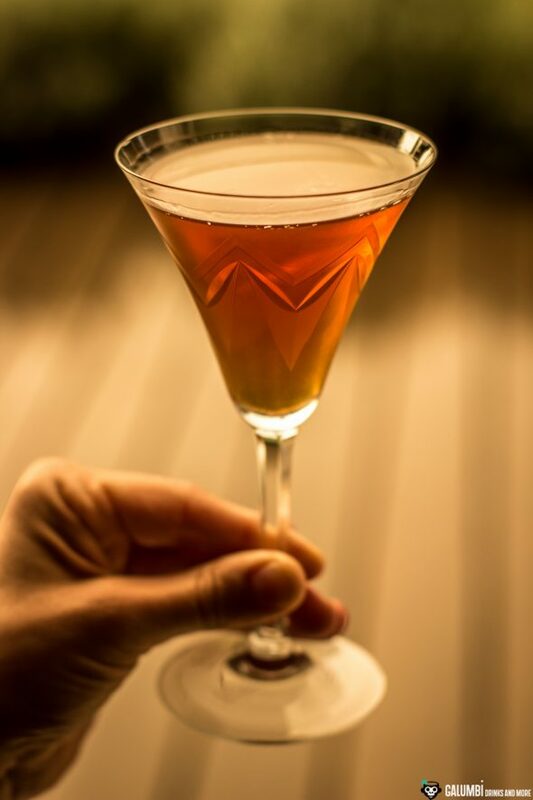 Sazerac, Vieux Carré, the original form of Milk Punches, Brandy Crusta, Boulevardier and many others were created in New Orleans for the first time or are at least suspected to come from this capital of the South. No wonder then, it sometimes seems to have become a real seal of quality if a drink originated in New Orleans. Anyway, today’s drink definitely verifies this promise of quality, since it actually brings with it the typical New Orleans flair of a good drink made from classic ingredients. 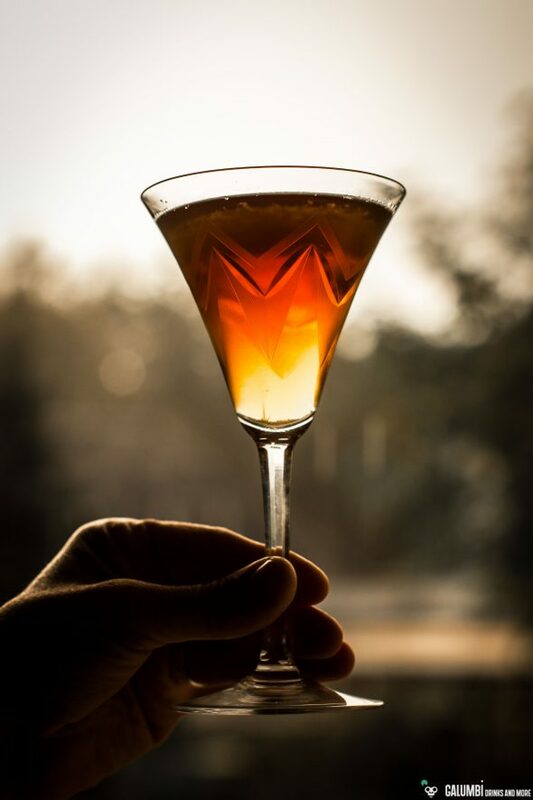 However, it also features a little icing on the cake by beautifully demonstrating the influence of bitters, which lend this drink an inimitable note. 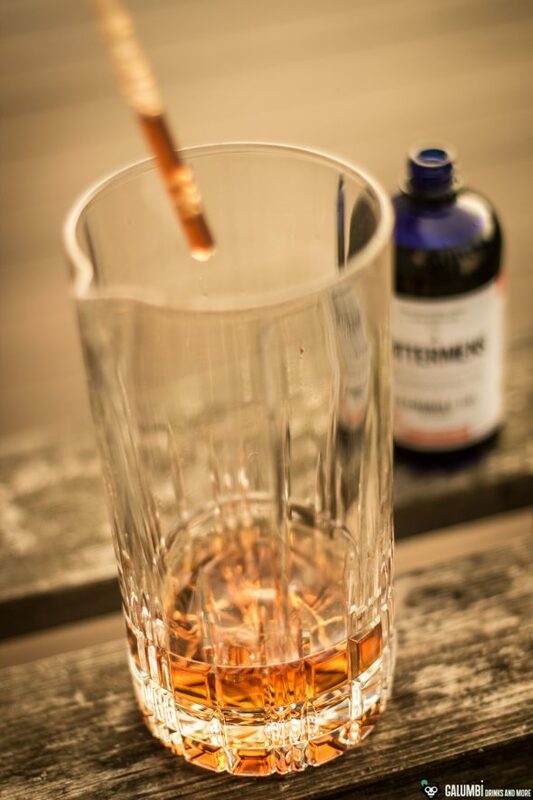 The interplay between the very aromatic and successful Elemakule Tiki Bitters from Bittermens and the Fee Brothers Old Fashioned Aromatic Bitters is decisive here. The latter are replaceable in in case of need by Angostura Bitters, the former however are non-negotiable. 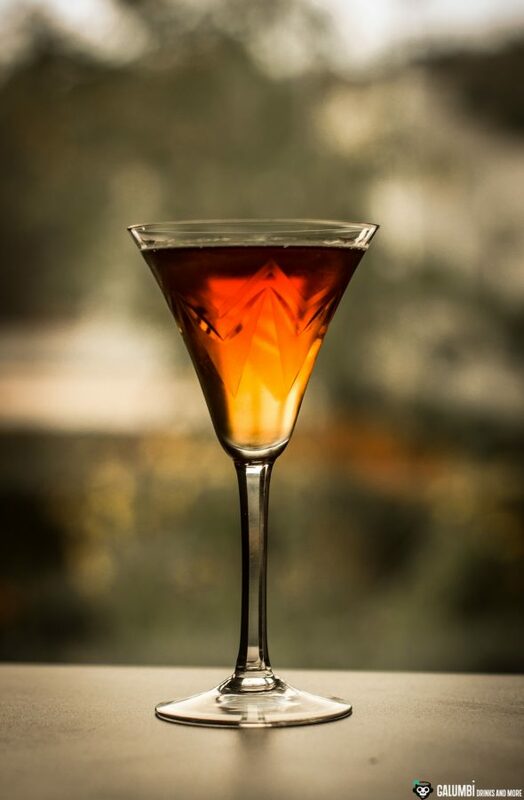 The basis of this cocktail by Turk Dietrich from Cure in New Orleans, which is listening to the sound name “Among Dreams”, is built by Carpano Antica Formula, Chartreuse verte and Rye Whiskey. Well, what can I say: I love Carpano Antica Formula, I also love the green herbal liqueur from the Grande Chartreuse and I also have a passion for rye whiskey. So what’s going to go wrong? Right, nothing! 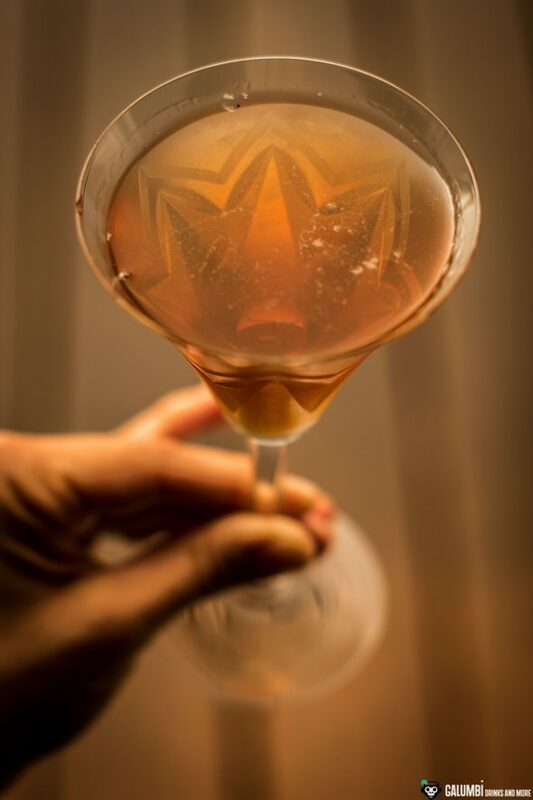 Preparation: Stir all ingredients on ice until cold in a mixing glass and strain into your pre-chilled glass.